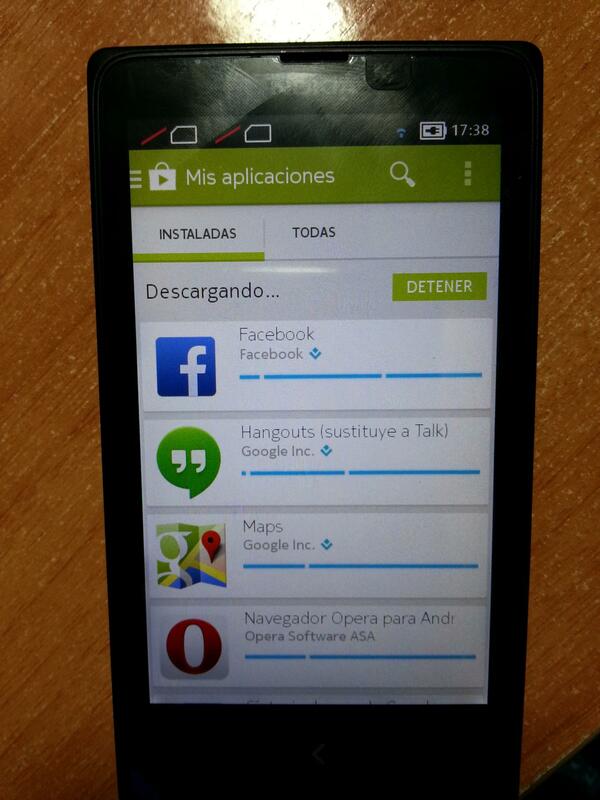 Nokia X Rooted and Loaded with Google Apps, Play Store, and Google Now Launcher! Just a few days ago, we showed you a quick glimpse of what “real” Android looks like on the Nokia X. Unfortunately, this was only a standard replacement launcher, leaving many of us salivating at the prospect of having a Nokia X with full access to Google Apps and Services. Now thanks to a guide by XDA Senior Member Kashamalaga, that time has come. Kashamalaga’s guide is quite simple. First, you acquire root access using the Galdalf Exploit in Framaroot. From there, you install a root-capable file manager. Then, you copy a Nokia X-specific Gapps package by Kashamalaga to your /system/app folder, and give it the appropriate permissions. After a reboot and a few more application installs, you are then able to access the Google Play Store, various Google Apps, and the Google Experience Launcher. If you’re a Nokia X owner looking to make the most of your device, head over to the guide thread to learn more.